Suction devices provide an important role in clinical settings. 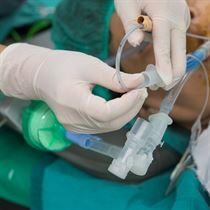 Not only can they clear an area of the body of liquid that is obscuring the doctor’s view, they can also help clean important utensils that are used on patients. 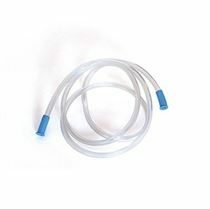 They can be used during both surgery and examinations to provide the doctor with a more optimised working environment and they can also help de-clog tubes such as tracheostomies and catheters.